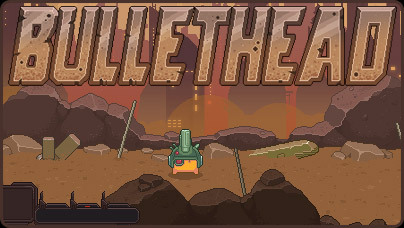 Bulletheads are strange little creatures that can shoot bullets out of their heads. They are hopelessly stuck on a single post-apocalyptic screen of doom. Can you survive the waves of upset aliens and other maniacally mechanical flying things?